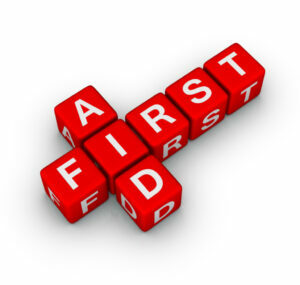 Ray Stears announces two dates Saturday 22nd & Sunday 23rd July for RESUS First Aid Courses. This will include CPR/Defibrillator 2 year certification. Courses will be held in Portmarnock Leisure Centre on both dates starting at 12pm for 3 hours, course fee is €50.00. Places are limited on both days, so please contact Ray Stears 086 2597192 as soon as you can to book your place.